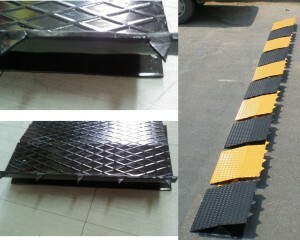 Tiers Blow Stretch sheet is Up to 8 meters wide. 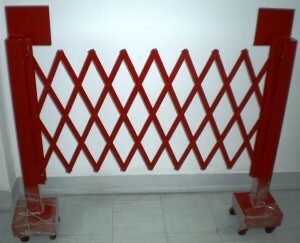 Made by Tam Group. 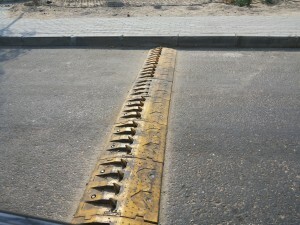 One Way Tiers Blow Speed Bump. 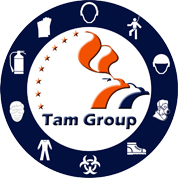 Made by Tam Group. 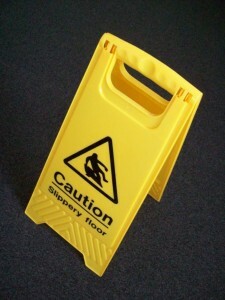 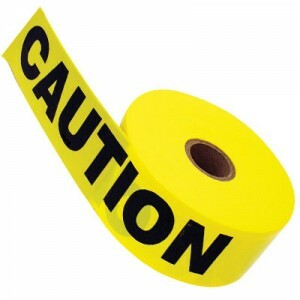 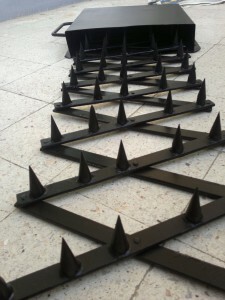 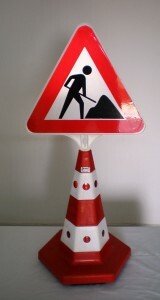 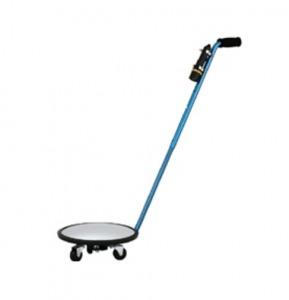 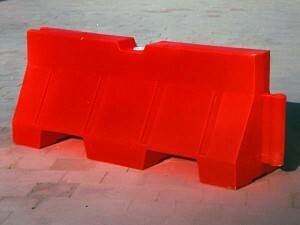 One way Speed Bump 1-Dimensions: Length 38cm * Width 50cm * Height 8 cm. 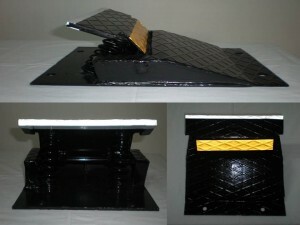 Road Separator made of Rubber. 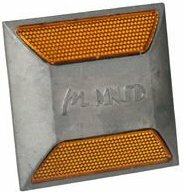 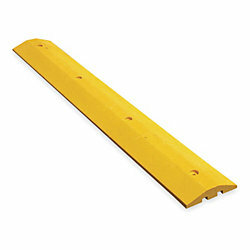 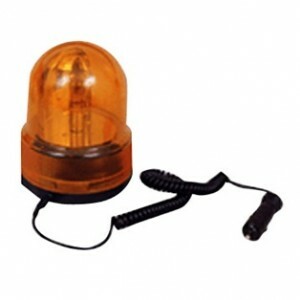 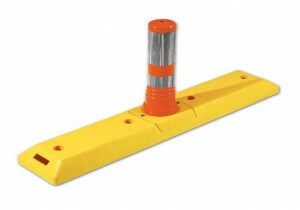 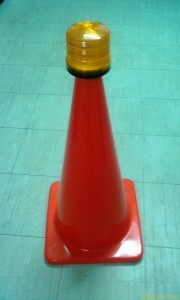 Road Separator made of Yellow Polyethylene and Orange polyurethane.